Disclosure: I received a book for review purposes; all opinions expressed are my own. Nia's a pro at Kindergarten so far, and her reading skills are constantly surprising me and Uka! I strive to find books that reflect diversity and have been happy to find several at our local library, which we frequent, but it's important for us to have diverse books that we own as well. 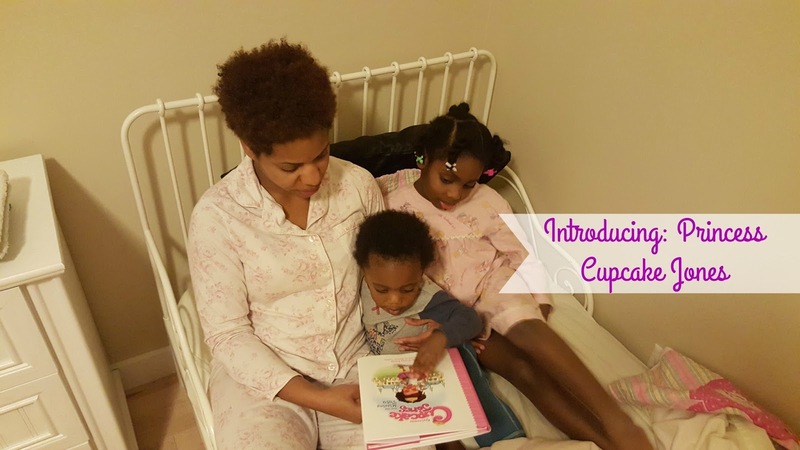 The Princess Cupcake Jones series has been on my radar for a while now and while I've had trepidation with princess culture, we've come to embrace in our household especially as there's been a shift towards showing princess as empowered heroines. Princess Cupcake Jones definitely fits the bill! 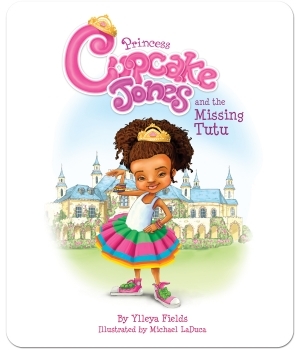 We read Princess Cupcake Jones and the Missing Tutu. It tells the story of a misplaced item and follows Princess Cupcake Jones on her journey to find it all the while teaching kids how to pick up after themselves and take responsibility for their belongings. Having shared my thoughts on my kids' New Year's resolutions and goals, one of the things Mr. Lovebird and I gave Nia for Christmas was a responsibility chart and a cleaning tools set to share with Grayson. Having reinforcement from Princess Cupcake Jones definitely helps! 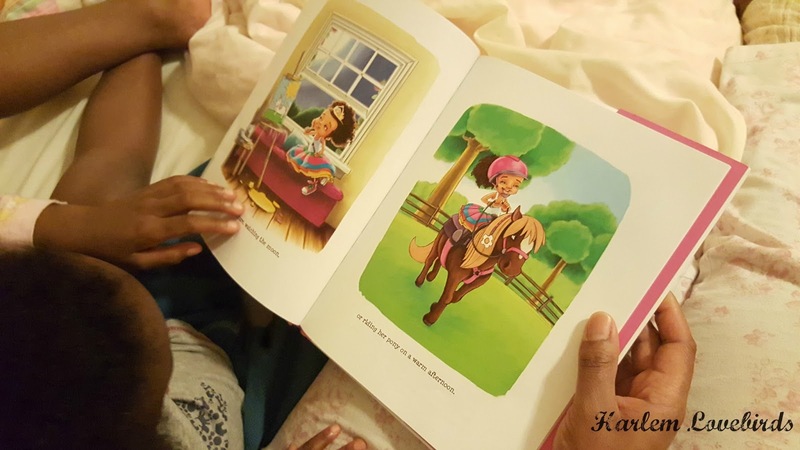 What I really like about the books are the colorful engaging illustrations, and the fact that a special word is embedded in each page creating a hide and seek experience for kids. 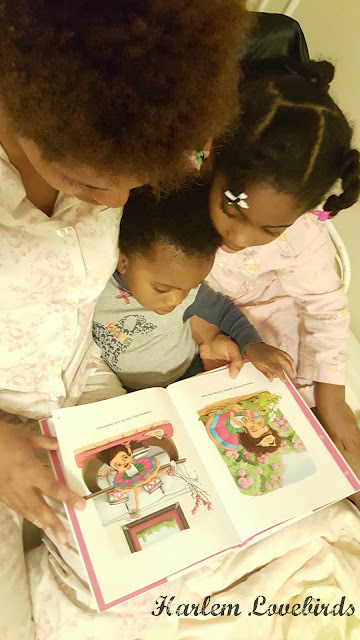 Uka's read the book with us too during bed time (he's the one taking pictures for this post! ), and he's expressed his delight with the story as well. A personal bonus? 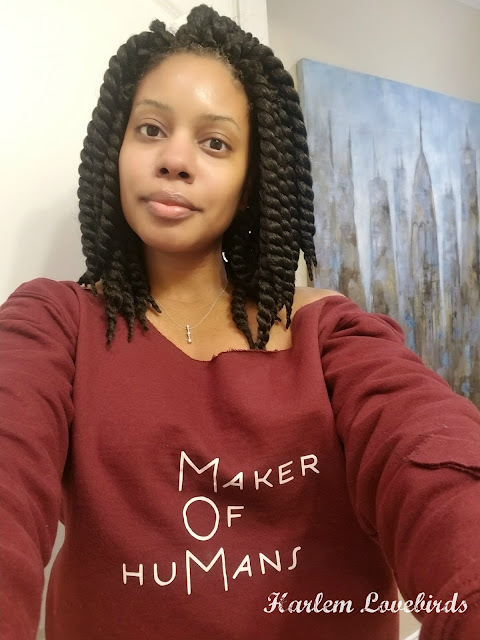 The author, Ylleya Fields, born in South America, currently lives in my home state of Ohio with her family. I think I feel the connection! 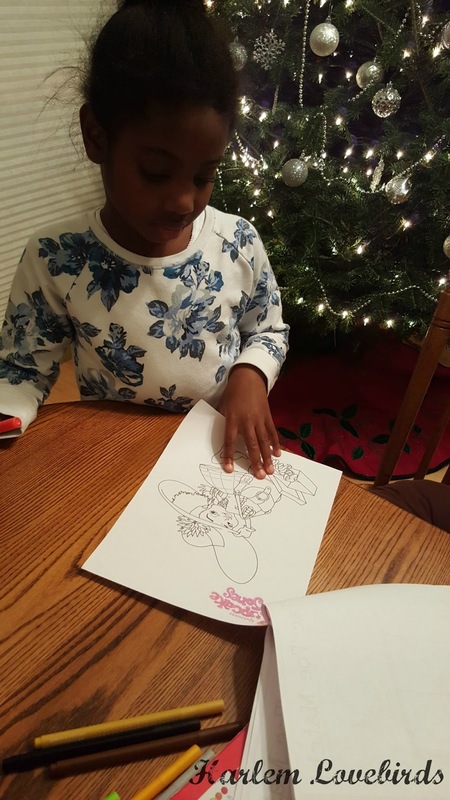 Check out the series and explore the website too - there are fun coloring and activity pages for kids which I printed out and stapled together to make Nia a packet to keep her busy on our flight to Texas. It was also her first time playing me in tic-tac-toe and it was quite emotional! Be sure to follow Princess Cupcake Jones on Facebook for more fun!